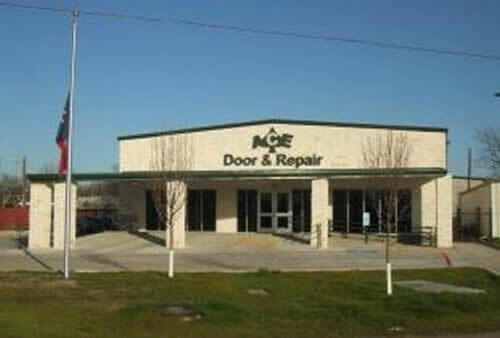 Founded in 1982, in Irving, Texas, Ace Door & Repair, Inc. specializes in the production, installation and repair of custom designed commercial hollow metal and wood doors, frames, storefronts, wall cut-outs and architectural hardware. As the owner and founder of Ace Door & Repair, Inc. Johnny Gonzalez, Jr. has dedicated himself to not only remaining abreast of the most current innovations in the hollow metal door industry, but also to a customer service excellence standard which has been a tremendous contribution to the success and continual growth of the company. 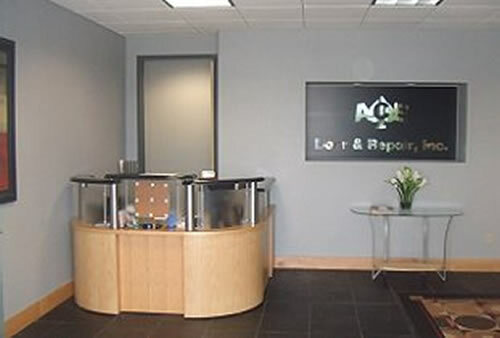 Unveiling Ace Door & Repair, Inc. in 1988 our facility encompassed a moderate 2000 square footage building. Each and every one at Ace Door & Repair, Inc. are committed to ensuring your satisfaction in your experiences with our company. With that in mind, we would also like to introduce ourselves individually and in the role we each play in the sales, production and installation of your new doors. copyright © 2015 ACE Door & Repair, Inc. All rights reserved.